Dr. Darria Long Gillespie wants you (and your clients) to feel better, today. 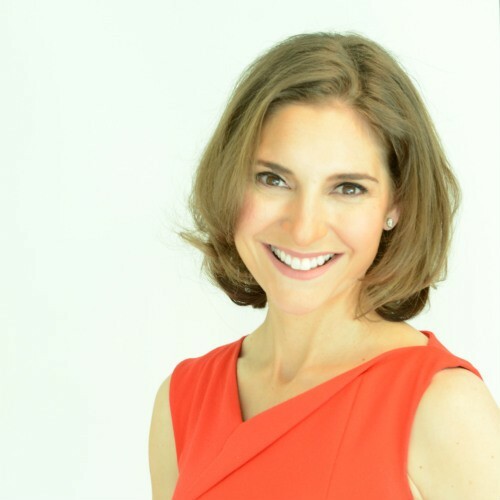 Widely renowned as an authority in personal and population health, Dr. Darria is a national on-air TV health expert, author of the upcoming book “Mom Hacks”, board-certified Emergency Department physician, and a digital health executive. Given her experience, she holds a unique, multifaceted perspective of the healthcare system and digital health. Dr. Long Gillespie frequently appears on CNN, Fox News, Dr. Oz Show, and The Doctors, and blogs for The Huffington Post, Sharecare, The Dr. Oz Blog, and MindBodyGreen. Dr. Darria trained in emergency medicine at Yale University and received her MBA from Harvard Business School before joining the faculty of Harvard Medical School. She is a Clinical Assistant Professor at the University of Tennessee School of Medicine, leads clinical strategy at Sharecare, and is a mom of two rambunctiously wonderful kiddos. As an Emergency physician, Dr. Darria understands having too much to do in the most stressful of situations – and too little time to do it. She quickly learned techniques to save time – and lives. Becoming a patient herself was a wakeup call to do the same for herself, to find solutions to her own health challenges. She now brings these same high-yield strategies for wellness to her audiences, saving them time, hassle, (and their sanity). Join now or login to watch this amazing webinar!